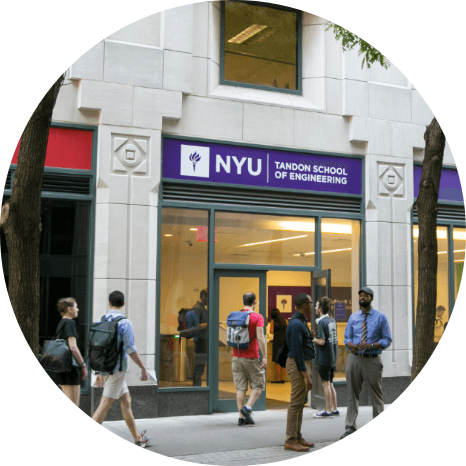 YOUR SUPPORT ON NYU ONE DAY BROUGHT STUDENT dreams to life. What a day! 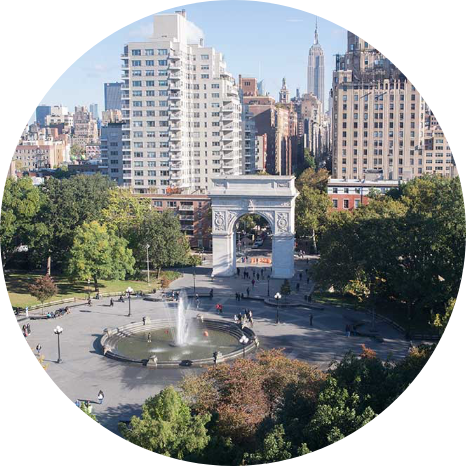 Thank YOU for helping the 4th Annual NYU One Day surpass our goal of 4,000 gifts in support of student scholarships, and making dreams come alive for the future of NYU with our most succesful NYU One Day yet. 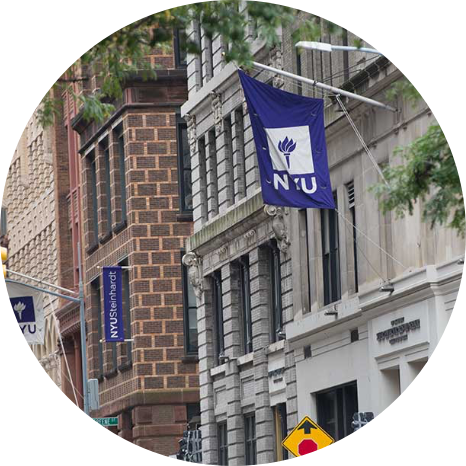 Way to show your Violet Pride, NYU! 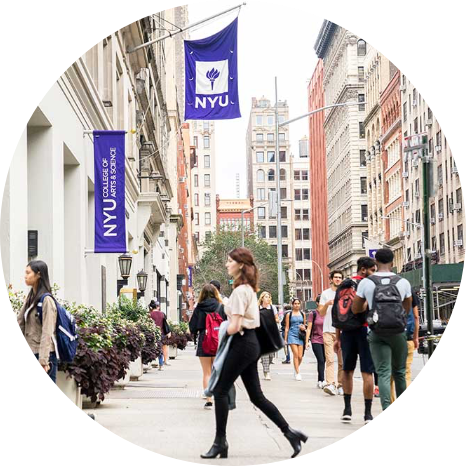 Watch the video for a special THANK YOU message from President Hamilton and some very grateful NYU students. We’re overflowing with Violet Pride after a fantastic turnout on NYU One Day! The whole NYU community came along for the ride as we went all around the world to support student dreams. 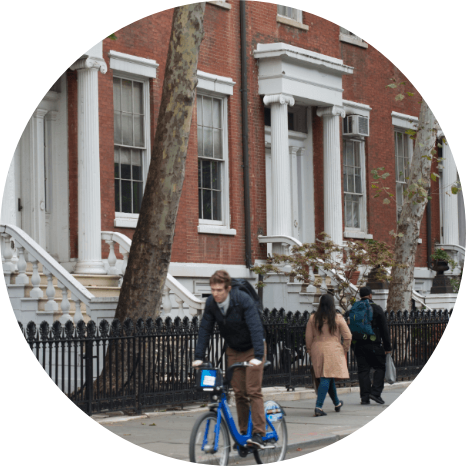 Thanks to friends of NYU like YOU, we exceeded 4,000 gifts in just 24 hours. Now that’s how you do dreams! 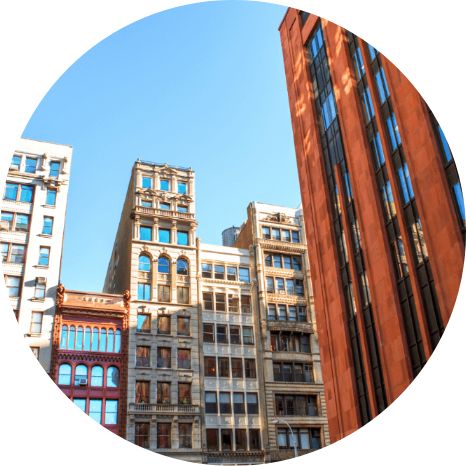 NYU One Day brings out the best in our competitive spirit, and this year, we’ve got some challenges that are just too tempting to pass up. Thank you for stepping up to the Challenge! Check back for final challenge results coming soon! 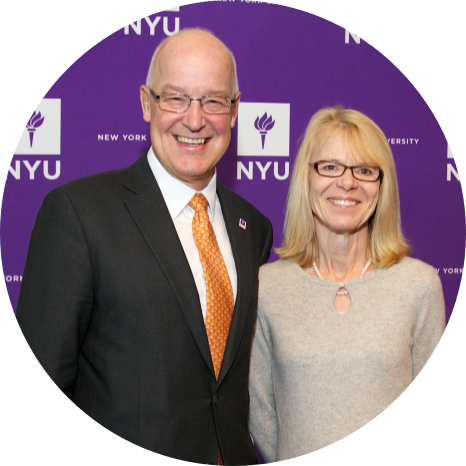 On NYU One Day, President Hamilton and his wife Jennie will match all gifts up to $75,000. 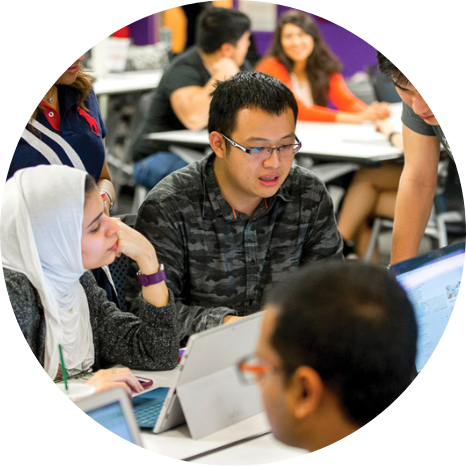 NYUAD—Let's show our impact on the NYU community! 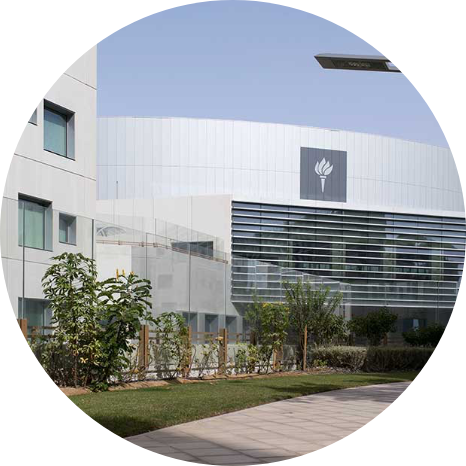 Our goal is 50 participants from our NYUAD alumni family. Will you join us? Reaching our goal of 400 donors will unlock $300,000 from a generous donor! 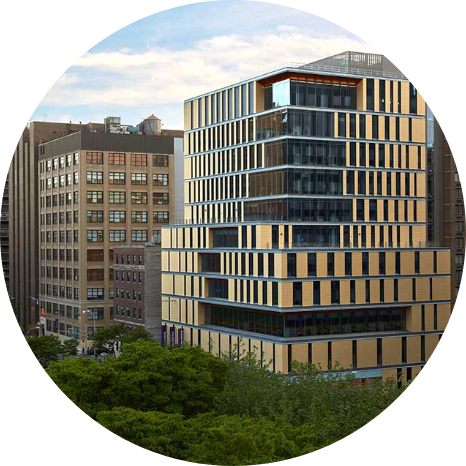 On NYU One Day, support the Courant Institute of Mathematical Sciences and help us meet our challenge goal of $10,000 in 24 hours! 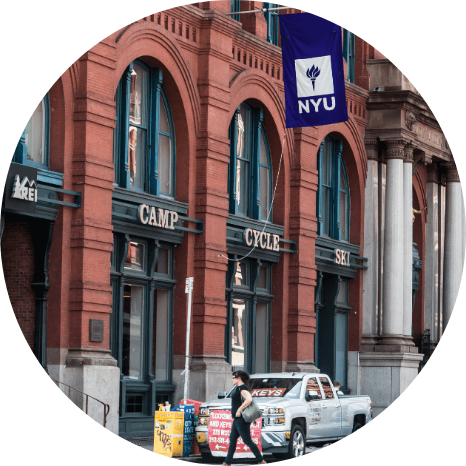 Donate today during the NYU One Day 2019 to help Gallatin fund emergency scholarships as well as the NYU Prison Education Program, and Global Fellowships in Human Rights, and Global Fellowships in Urban Practice! We’re asking for 20 donors to join our community of supporters—your gift of any amount will help to unlock $3,000 in additional funding for scholarships. Help GSAS reach our goal of 120 donors! 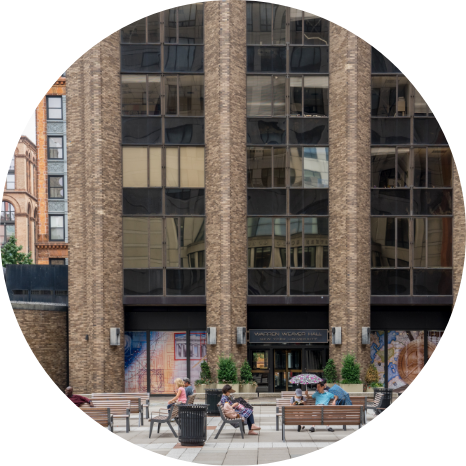 As an incentive, reaching our goal will unlock additional support from the GSAS Advisory Board for graduate student fellowships. Liberal Studies community, we need your help to reach 75 donors in just 24 hours! A gift of any size to an LS cause that’s important to you will count toward our challenge. If we reach our goal, Dean Julie Mostov has pledged to give $1,000, and a generous parent has pledged to donate $10,000 to travel scholarships! 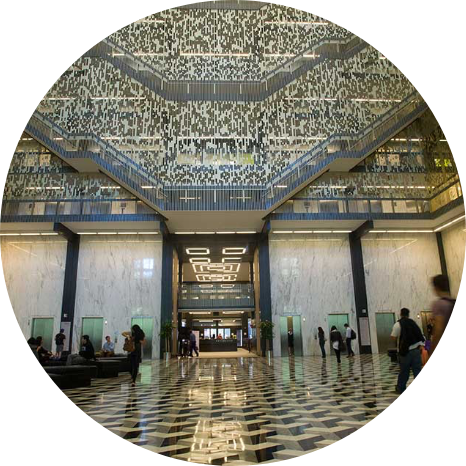 Support the NYU Libraries on NYU One Day! If we reach 145 donors, we'll unlock a major gift from a generous first-time donor! Calling all nurses—we need your help to reach 100 donors in just 24 hours to support scholarships! If we reach our goal, Dean Eileen Sullivan-Marx will make a matching gift! #WEARESPS AND THIS IS HOW WE DO DREAMS! Help us reach our goal of 200 donors in 24 hours on One Day, March 28th, and unlock $10,000 in student support from David Hirsh '90, Chair of the SPS Alumni Board and long-standing supporter! Calling all Social Work Education enthusiasts! It's a great day to invest in our student scholarship fund. Every donation matters! If we can surpass 50 donors in 24 hours, Dean Neil Guterman will add an additional $1,800 to the fund. YOU can help us get there! 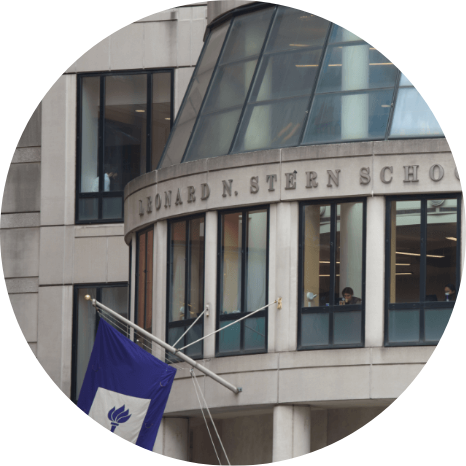 Calling all Steinhardt alumni—we need your help to reach 250 donors in just 24 hours to fund student scholarships! If we reach our goal, Dean Dominic Brewer will unlock another $1,200. 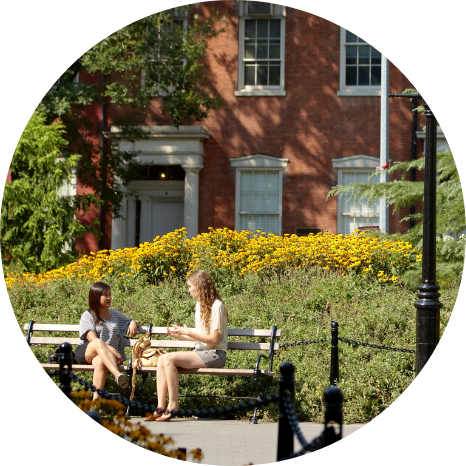 Calling Stern Undergraduate Class of 2019! 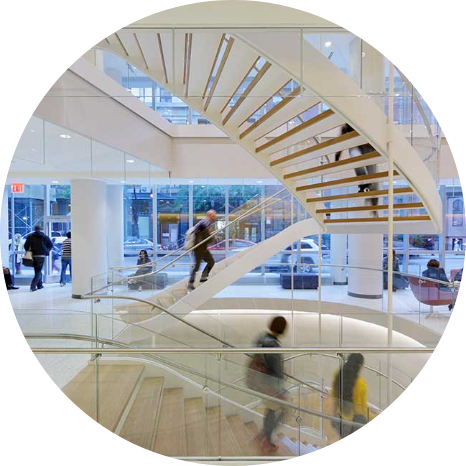 Help us reach our goal of 40 student donations of NYU One Day and make a gift in honor of Dean Menon! Calling all Tandon supporters! We have a goal of 300 donors...help us get there! If we reach our goal, Tandon Board of Overseers member Charles J. Hinkaty '70, '72 will match all gifts up to a total of $25,000!